Jody’s foray into filmmaking came in 2006 when he directed, co-wrote, co-produced, and co-starred in his first film The Foot Fist Way. The film caught the attention of Will Ferrell and Adam McKay who ultimately bought the distribution rights leading to a cult following for the new director. Jody met future collaborator Seth Rogen on the set of Knocked Up whom he ultimately cast in his next film Observe and Report, which opened at Number 4 at the Box Office. 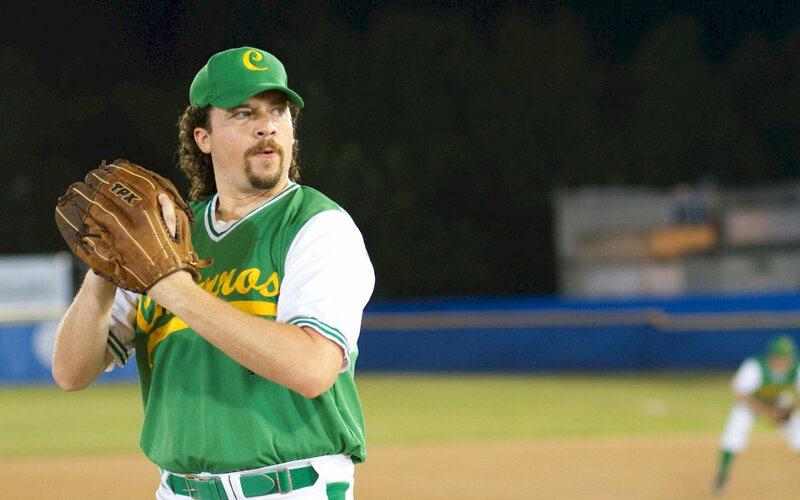 In 2009, HBO premiered Eastbound and Down, a comedy starring Danny McBride which was co-created, co-written, and directed by Jody. Jody directed a music video for The Avett Brothers, and a viral parody music video ‘Swagger Wagon’ as part of Saatchi & Saatchi’s Toyota Sienna campaign, and a series of hilarious spots for K Swiss featuring Danny McBride as Kenny Powers.